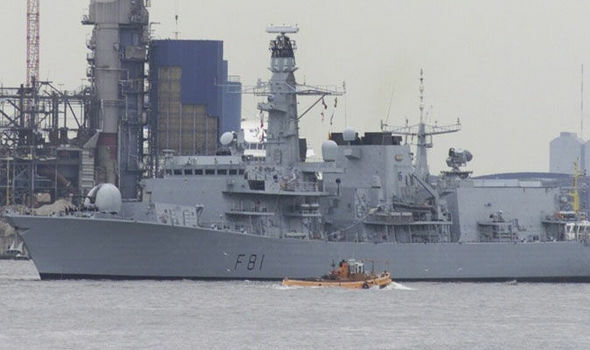 THE UK has deployed a third navy warship to the Asia-Pacific as diplomatic tensions with North Korea continue to rise. HMS Albion will join HMS Sutherland and will help enforce UN sanctions against North Korea, as well as take part in joint training and exercises with regional allies. 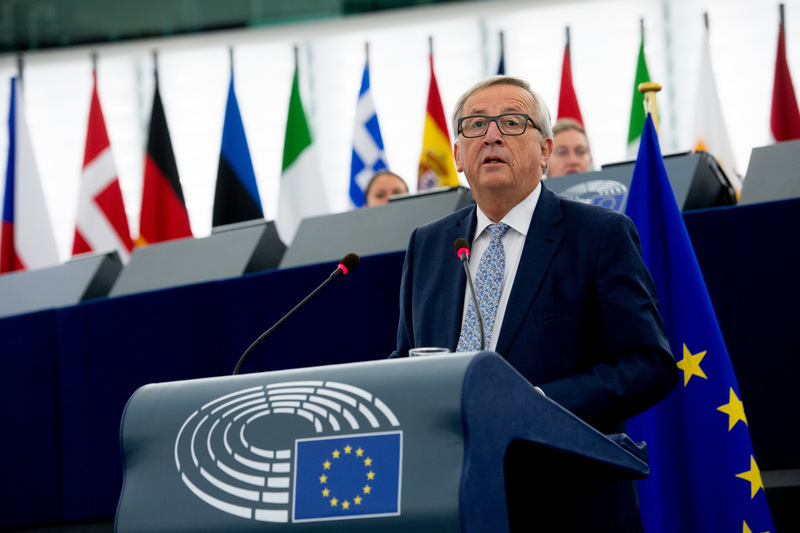 European Commission chief Jean-Claude Juncker outlined his post-Brexit vision for a confident EU in his state of the union address on Wednesday (14 September), speaking of a Europe that has bounced back from the economic downturn and regained the political ground from populists and eurosceptics.